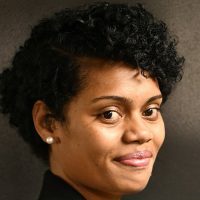 The National Federation Party says racially insulting comments or actions will not make Fiji a better place. 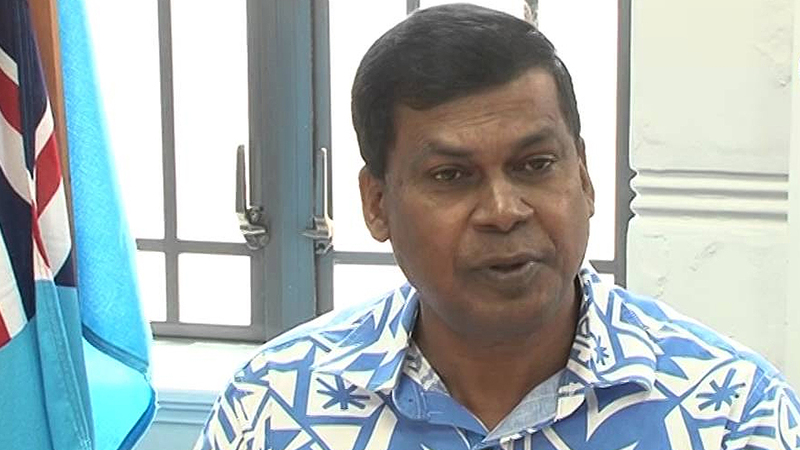 NFP Leader Professor Biman Prasad says people must talk to each other instead of talking at each other because doing the latter can cause irreparable harm to racial harmony. He adds that in the build-up to the general election, there was an increase in ethnic tension, both in insulting comments on social media platforms as well as in reports of incidents which appeared to be ethnically based. Prasad says that while some were disappointed with the election result and others praised it, the different emotions shouldn’t be a reason to fracture our unity as a nation. He hopes the public is not making racially-based or insulting comments arising from the election result. The NFP leader is calling on the public, on all sides of the political spectrum, to reflect carefully on the things that are most important to us in Fiji. He says we can find a way to talk about national issues in a calm and measured way, without deliberately hurting the feelings of others.